Well, these days Rotorua is more popular than ever for those fun family activities and memorable family holidays. The old favorites are still here - you can still roar down the advanced track at the luge, still feed the trout at the Rainbow Fairy Springs, walk through Kuirau Park and be amazed at the bubbling hot pools and still see the sheep being mustered up by the sheepdogs at the Agrodome. But today these is a whole new generation of family activities to be enjoyed in Rotorua. Many are found only in Rotorua and all provide opportunities for you family to keep returning. 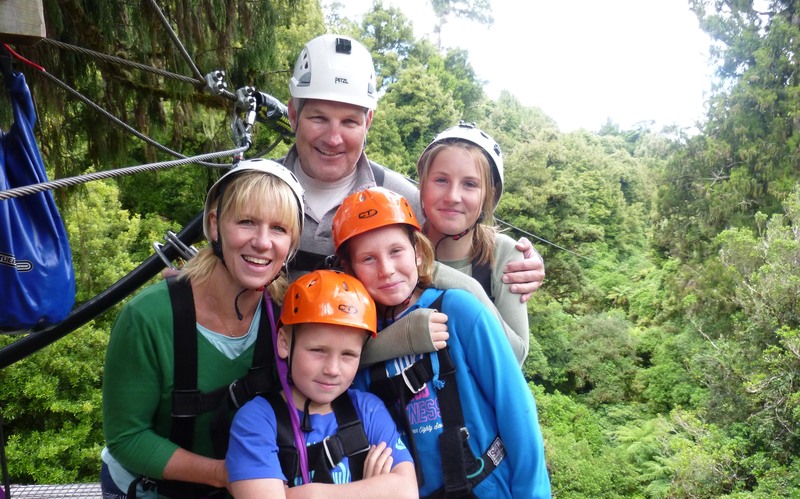 Rotorua Canopy Tours is obviously one that multiple members of the family can all enjoy together - it does create that lifetime family memories but other newer attractions also exist. 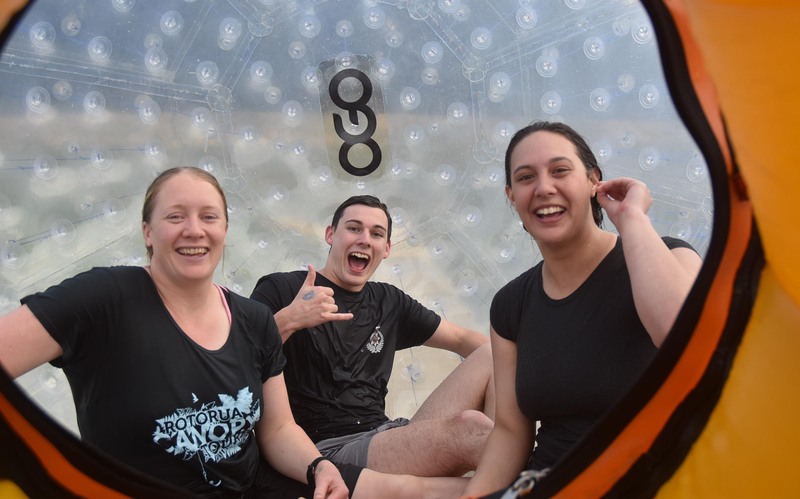 Check out RailCruising in Mamaku, the mountain bike trails of the redwood forest, the hot pools out at Waikite Valley, the fun and thrills of the Ogo or Zorb or the multiple activities that are available at Agroventures Adventure Park. Check them out, they'll all certainly create memories that will last forever. School holidays are when families pack their bags and set off on a family road trip - check out our Auckland to Rotorua 5 day itinerary of awesome activities to do on the way. Don't forget to make a stop in Rotorua! Now you're wondering what you should do when you get to Rotorua? Well, firstly you should check out why Rotorua Canopy Tours is an awesome family activity but Rotorua also has some other great family activities for you to experience! 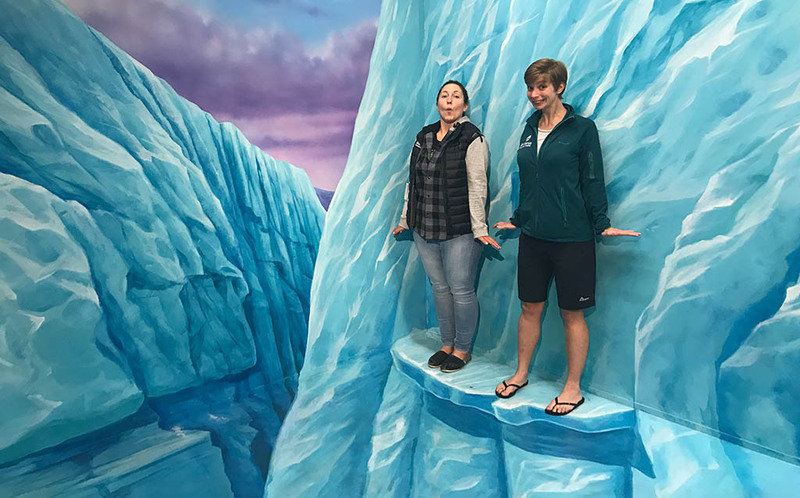 We have put together the best things to do in Rotorua during the school holidays and even if the weather isn't on your side, it shouldn't stop you as there are so many things to do in the rain during the holidays. Rotorua Canopy Tours is one of many rainy day activities in Rotorua but one that is guaranteed to be super fun! The indoor 3D indoor art gallery will keep you nice & dry on those rainy days. Don't let your age stop you - you might be thinking that you'e too young or too old to experience all the fun things. Well you can hear from a 13 year old as to why Rotorua Canopy tours is an awesome Rotorua family activity for all ages. But Rotorua is also an awesome place for older people aswell so we have come up with some things to do in Rotorua with your Grandparents.